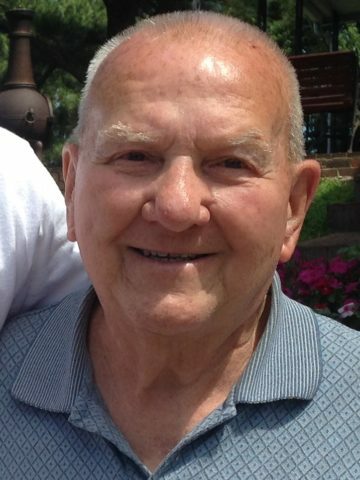 Amos Roy Caskey, born February 6, 1931 in Bart, PA gained his heavenly wings and went to be with his sweet wife "Sunny" on August 28, 2018 at the age of 87. 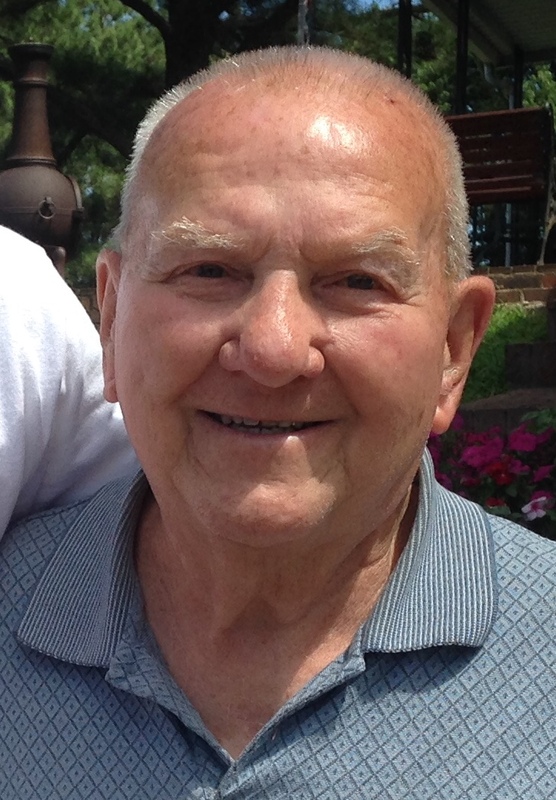 He passed, after a long battle with cancer and Alzheimer's, surrounded by his loving family. Roy was preceded in death by his wife, Selma "Sunny" Adele Caskey, parents Nora Olivia Moore and Amos James Caskey, siblings and daughter Voyzie Dianne Caskey Goodwin. He is survived by daughter Olivia DeEtte Caskey Arias, son Allen Roy Caskey (Carrie), daughter Doris Renee Caskey Holly (Joe), 10 grandchildren, 9 great-grandchildren, 1 great granddaughter and many nieces and nephews. From the early age of 8 through his teen years, he worked hard in the family soda business. At 17 he joined the United States Air Force and a few years later attended Warrant Officer Training School and transferred to the United States Army as a Warrant Officer. He served two tours in Vietnam, earned medals for rifle and pistol marksmanship, multiple Army Commendation medals, and received the Bronze Star. He was also a Free Mason/Knights of the Templar for many years. He retired from the military after 20 years of honorable and dedicated service. After his military retirement he earned his Bachelors of Science degree in Industrial Technology from Austin Peay State University in 1979 and was self-employed. Roy valued family, honesty, hard work and the beauty and bounty the great Lord provided. He loved to work and keep busy with projects and fixing just about anything, but also enjoyed time with family, traveling, hunting, fishing and boating. He adored his wife "Sunny" and traveling with her before she passed 7 years ago. He was a fun- loving teasing kind of jokester who never met a stranger. He always encouraged young people to join the military because he loved it so much. Visitation in Utah will be at Nelson Family Mortuary in Provo, Utah on Friday, August 31, 2018 from 6 to 8. In Tennessee, the family will receive visitors at West Harpeth Funeral Home, 6962 Charlotte Pike, Nashville, TN 37209 on Wednesday, September 5th from 6 pm to 8 pm. and again on Thursday, September 6th from 11:30 am to 12:30 pm. The funeral service will begin at 12:30 pm at the funeral home. Procession and interment with full military honors at Middle Tennessee State Veterans Cemetery at 2 pm. My heartfelt condolences to DeEtte and all the family.